The Center for Campus Life supports and provides inclusive programs, services, and environments that foster engagement and connection to the RIT community. Fraternity & Sorority Life is committed to enhancing RIT’s fraternity & sorority community by providing support that promotes and recognizes excellence in academics, leadership, service, and social responsibility. Rochester Institute of Technology is home to 29 diverse inter/national social fraternities and sororities. These organizations offer students an opportunity to enhance college life in a unique environment. 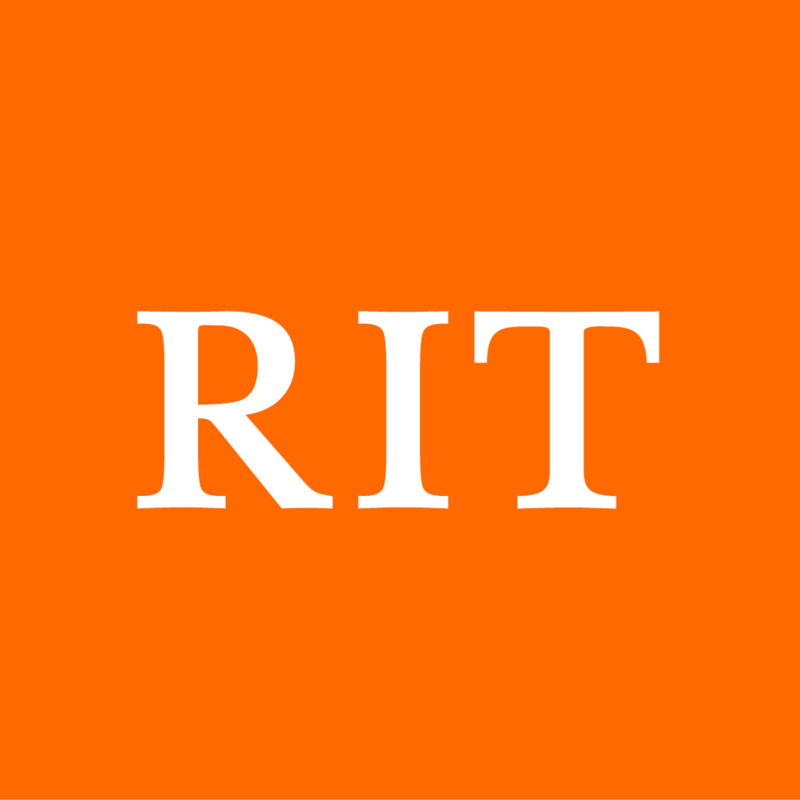 Commitment to personal and organizational excellence is the cornerstone of the RIT fraternity and sorority experience. Fraternity & sorority membership is a valuable opportunity for personal, intellectual and social development. Each fraternity and sorority share a deep commitment toward the development of the individual members as well as the entire chapter. Throughout the years, RIT fraternities and sororities have promoted scholarship, actively participated in a variety of community service projects, raised money for their national philanthropies, competed in athletic and intramural sports and socialized with other organizations. You have to be a member of Campus Life: Fraternity & Sorority LIfe to join this group. The Q Center is committed to promoting a campus community that is safe, equitable, and respectful of all members. Thus, our Center is a resource for the entire RIT community. The purpose of the Q Center is to foster an educational environment in which all community members can be personally, academically, and professionally successful without regard to gender, racial/ethnic origins, sexual orientation, gender identity and expression, and socioeconomic status. To learn more about the community and explore resources, visit our website www.rit.edu/qcenter or stop by! Spirituality & Religious Life at RIT cultivates engaged and vibrant religious, secular, and spiritual communities on campus that explore deep questions of purpose, meaning, and value. New Student Orientation is committed to providing programs and resources that welcome new students to our community. We strive to create an inclusive environment that encourages academic success, connections to others, and a sense of belonging within the RIT Tiger Family.